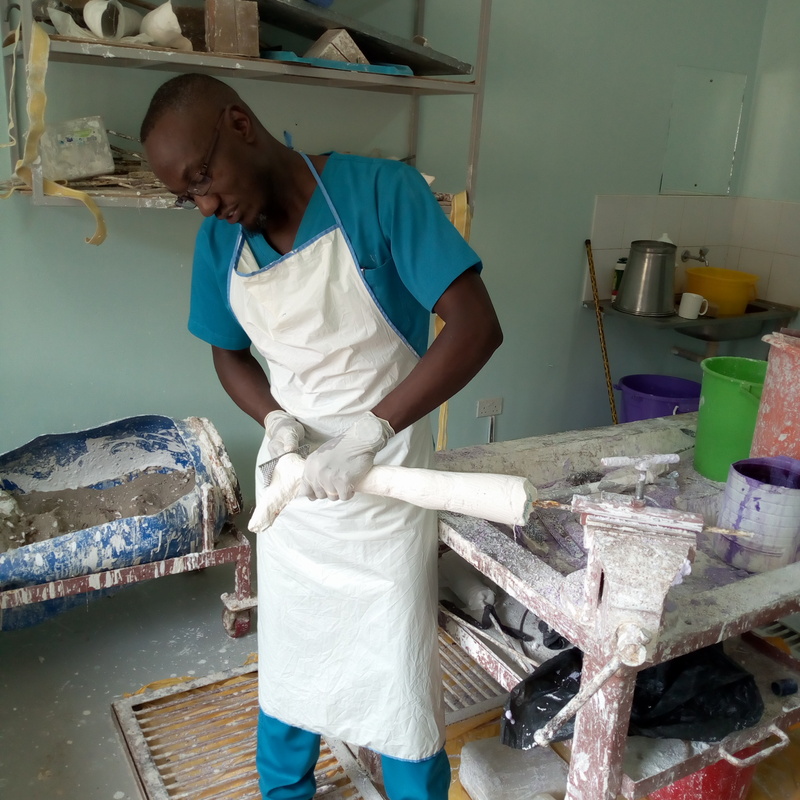 ENTEBBE – Persons with disabilities in a country and all over East Africa can now have a sigh of relief after CoRSU Hospital in Entebbe introducing 3D prosthetic limbs technology. This has come after extensive research done by the institution for about five years to improve its process and serve the populace better and faster. PML Daily got in touch with the management of the facility to explore more about the benefits that accrue to this development. 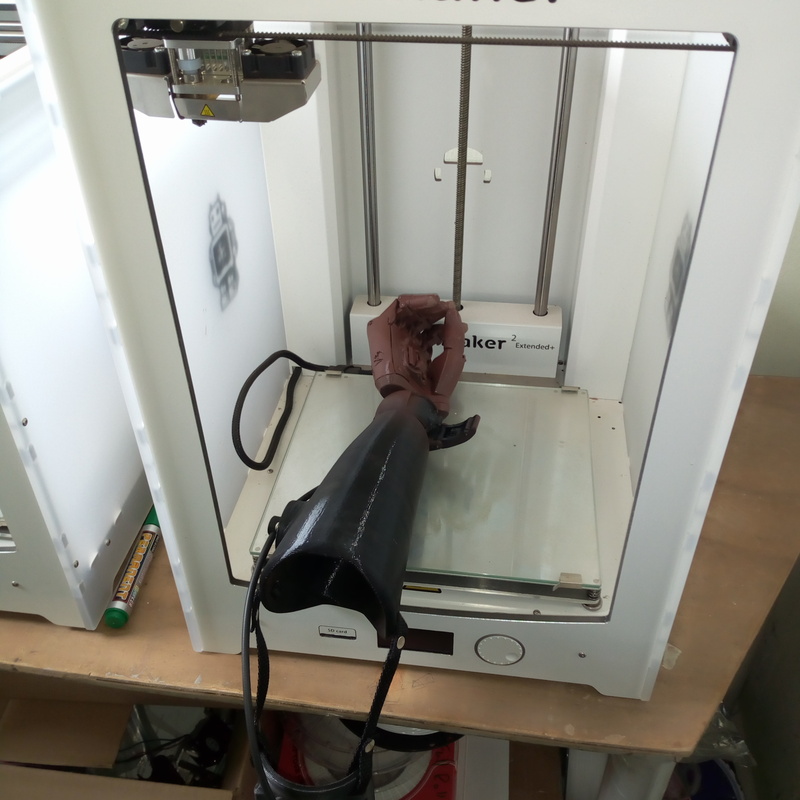 “We are proud to be first ones to make 3D prosthetic limbs in Uganda and East Africa with this kind of technology. We urge all the people to come and seek for our services,” said Mr. Davide Naggi, the chief executive officer CorSU. Comprehensive Rehabilitation Services in Uganda (CoRSU) is a non- profit making hospital that started operations in 2009 and has evolved over time to adhere to the values of persons with disabilities. CoRSU offers services such as orthopaedic, surgery, plastic and reconstructive surgery, physiotherapy, occupation and speech therapy, orthopaedic workshop, dental, fistula reconstruction, nutrition, X-rays, ultrasound and laboratory services.